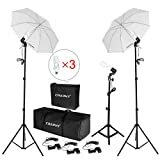 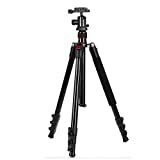 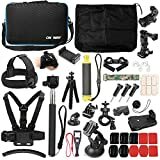 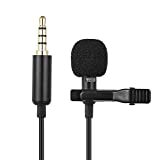 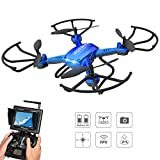 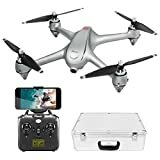 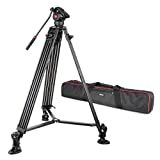 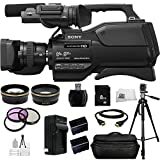 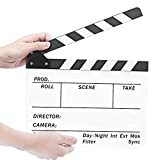 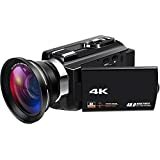 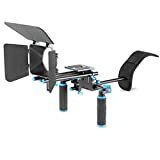 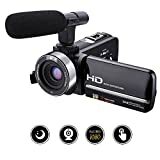 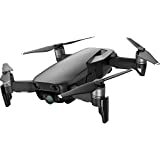 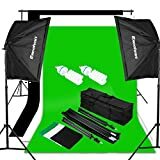 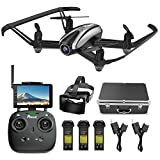 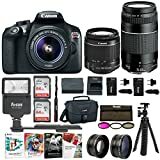 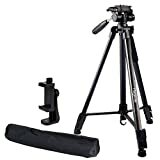 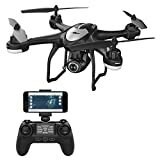 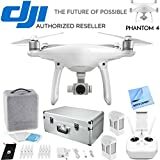 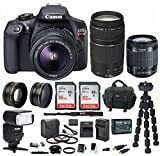 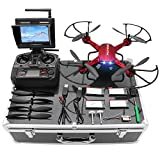 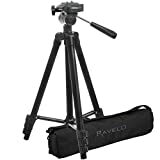 ➤Ideal for Smartphone Shooting Video—- A complete powerhouse ready to get you started with smartphone & action camera filmmaking like never before, it makes shooting videos much easier since you have a much better grip with two handles. ➤High Quality—This smartphone video rig stabilizer is made of aluminum alloy, solid and durable. 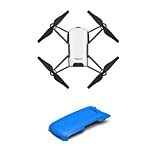 It is much better than other plastic materials on Amazon. 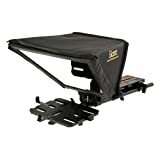 Extra stability and mobility. 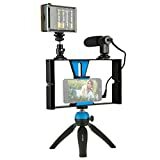 ➤More Professional smartphone stabilizer cage—- Design of (13) 1/4 thread and (1) 3/8 thread, you can mount it with any tripod, slider, stabilizer or dolly’s etc. 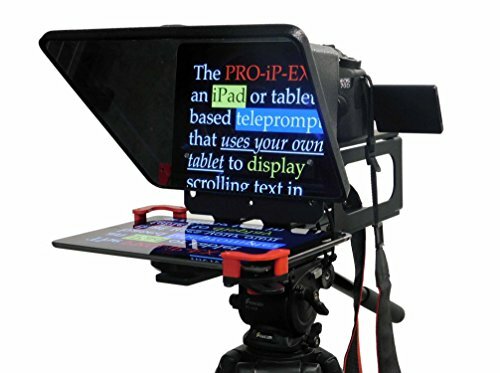 It is a must have smartphone video rig for professional video-makers like you. 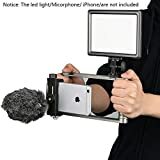 The video rig has handles on both sides to keep your hands off the mobile phone and allows you to capture videos more stable, let your handheld shooting experience is better. 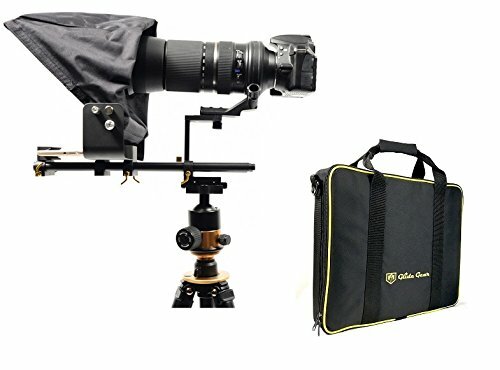 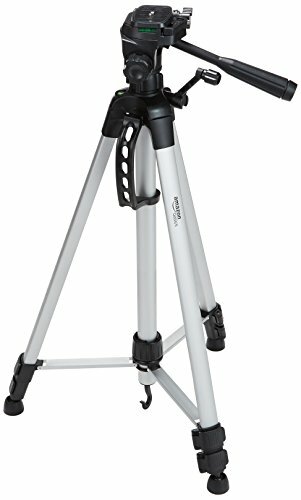 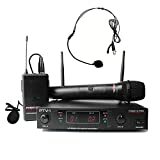 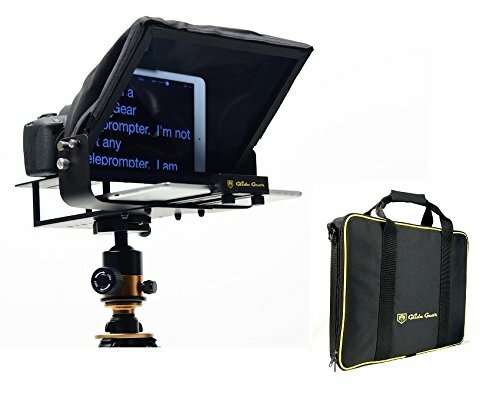 Features a multi-positional mounting platform and shoe mount to attach LED light and microphone to take professional videos. 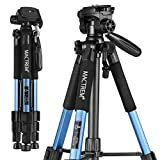 You can both vertically and horizontally Mount it onto any tripod, slider, stabilizer or dolly’s to take higher quality videos. 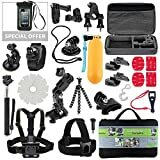 ➤Steady Shots and Capture Unique Life’s Experiences—- Forget shaky videos that fail to depict a great memory clearly. 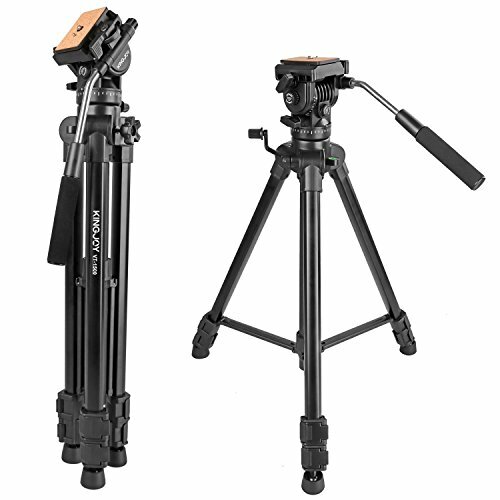 The video rig has handles on both sides to offer you a better grip. 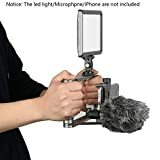 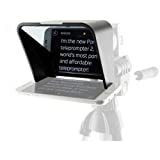 ➤This smartphone video recording rig have 2 standard shoe mounts, you can install both LED light and Microphone for taking professional video. This filming rig is cheaper than the smartphone gimbal but useful and very modular for cell phone.